Due to the many draws in its vicinity, most school trips to Ohio are destined for Cleveland. 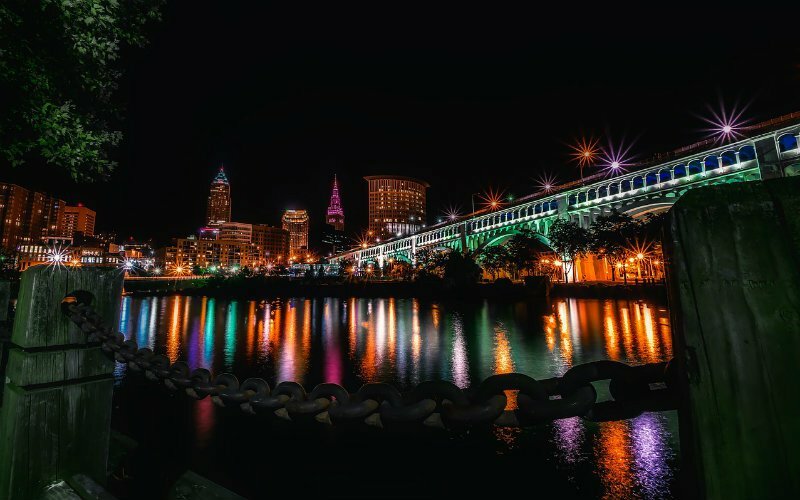 Located on the shores of Lake Erie, Cleveland has all the attractions and excitement needed for a fun-filled educational adventure. Student can learn about music legends at the Rock & Roll Hall of Fame, meet elephants at the Cleveland Zoo, allow their imaginations to flourish at the Great Lakes Science Center, and enjoy the culinary delicacies of cultures around the world at Cleveland's diverse array of restaurants. Nearby Cedar Point in Sandusky, Ohio, is the "the roller coaster capital of the world" and features thrill seeking rides that will get students' adrenaline pumping. Fun is guaranteed, so plan your adventure-laden school trip to Cleveland today!